In Ireland, as with the rest of Europe, the proportion of funding allocated to research into brain disease/the neurosciences is disproportionately low compared to cancer and cardiovascular disease research. 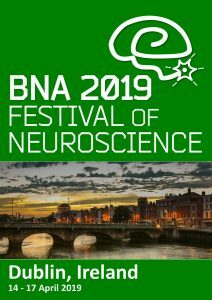 As neuroscience in Ireland is a relatively young field, with only one dedicated Neuroscience Institute currently in the state, the discipline lags some distance behind the other sciences in terms of advocacy, visibility, public awareness, legislator engagement and strategic partnership. 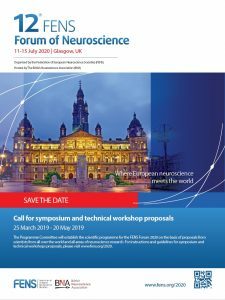 The need for neuroscience advocacy among legislators, policy makers and the public has never been greater for the future of Irish neuroscience. As a member of the Irish Brain Council, Neuroscience Ireland was one of the contributors to the IBC’s Inaugural Position paper, published in March 2017. 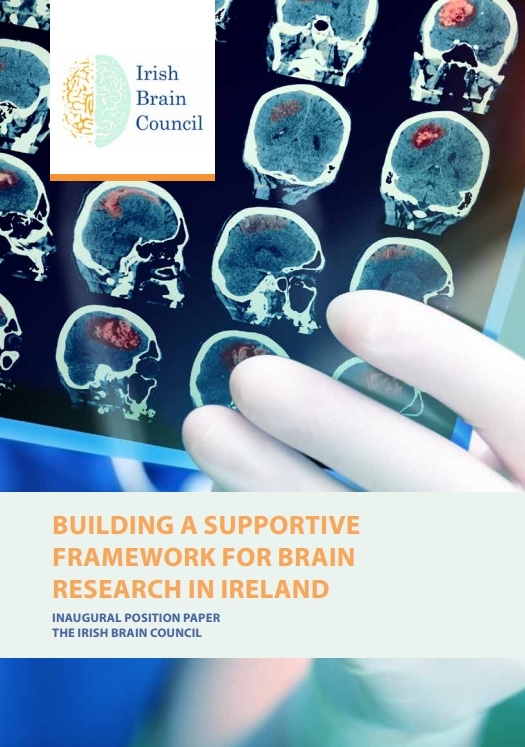 This position paper outlines the IBC’s agenda to advocate for, and promote investment in, brain research in Ireland.